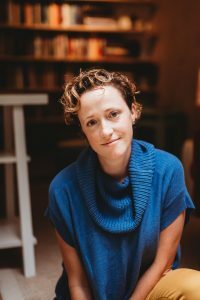 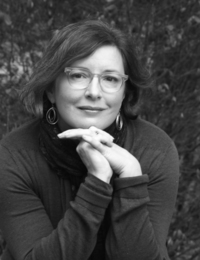 Keetje Kuipers, author of three books of poetry, will read a selection of her work on Tuesday, March 19, at 5 p.m. in the Austin Reading Room of the Nicholson Library at Linfield College. 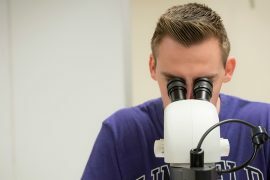 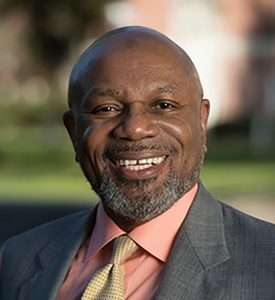 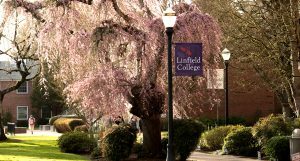 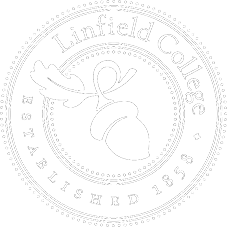 Students who attend Linfield College now have the option to major in Law, Rights, and Justice, in addition to Linfield’s 54 existing majors. 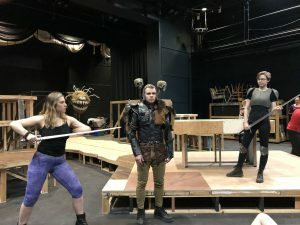 When a new high school teacher finds a notebook left behind by her younger, deceased sister, she embarks on a journey through the world of “Dungeons & Dragons” and discovers the dreams and struggles of a sibling that she never really knew. 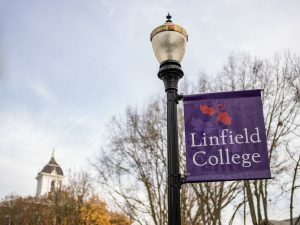 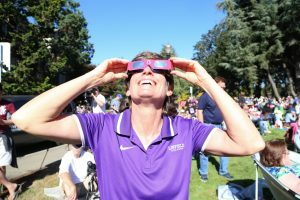 Noted media scholar Jennifer Rauch, Ph.D., will present a lecture at Linfield College on the problems associated with modern-day media and a budding movement to slow the pace of media production and consumption.